Come in as a patient; leave as family. Dr. Akash Lapsi is known for his gentle and creative touch when it comes to providing dental care, implants, and orthodontics to patients in Carlsbad, Mission Viejo, and Laguna Hills, CA. His academic track record and sincere commitment to his patients' well-being shows his excellence in everything he does. Dr. Lapsi and our team take pride in the quality of the work we provide. Patient comfort is important part of our office. We treat patients like we treat our family. Extra care is taken to make sure patients are comfortable in our office. Dr. Lapsi delivers exceptional results with each of his individualized cosmetic, restorative, sedation, orthodontic, and general treatments. 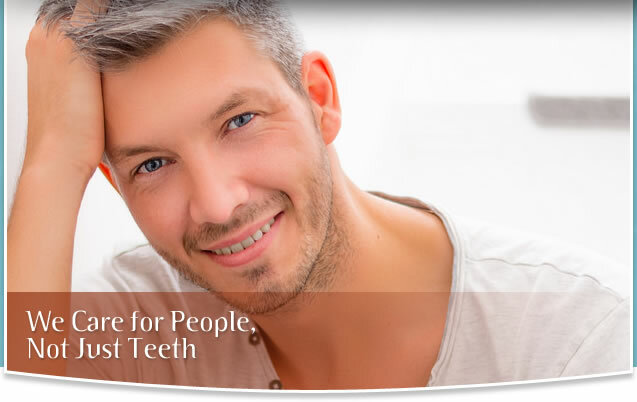 You may be surprised at how easy it truly is to take care of your smile with procedures such as dental implants, crowns, orthodontics, and more.Whether your dental needs involve a simple cleaning, a full-mouth restoration, a cosmetic procedure, or anything in between, we promise that your dental needs will be met with exceptional care. 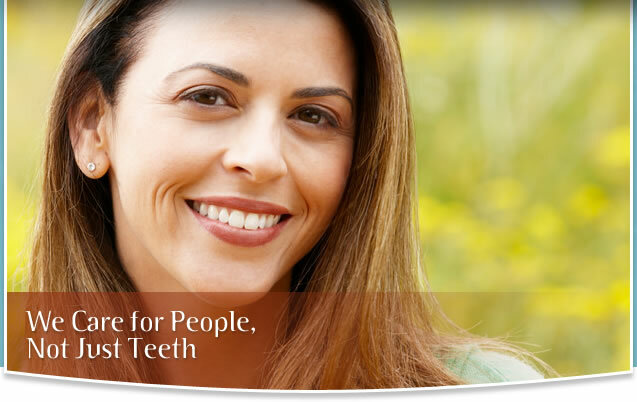 Our office and staff will make sure you have something to smile about. Even a subtle change in your smile helps you project an image of self-assurance and high self-esteem. When you feel good about yourself, it shows in your appearance. 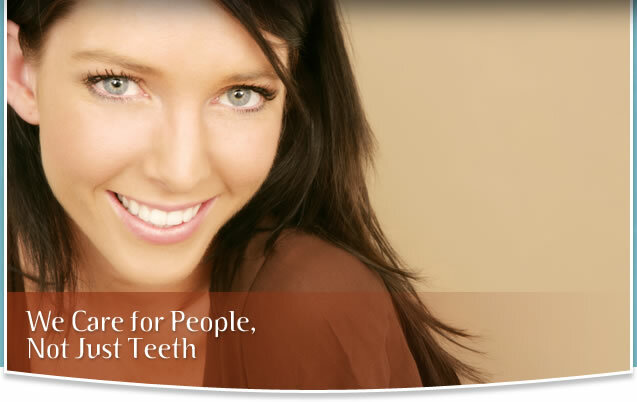 Today’s advanced techniques and materials can make a real difference, and with our skill, experience, and commitment, we can redesign your smile using a unique combination of science and artistry. 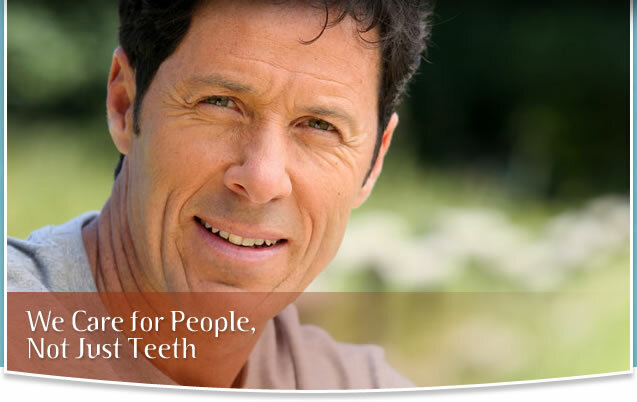 If you are looking for a dentist of the highest caliber, Dr. Lapsi is the dentist for you. Please feel free to contact one of our convenient office locations in Carlsbad, Mission Viejo, and Laguna Hills to schedule an appointment.